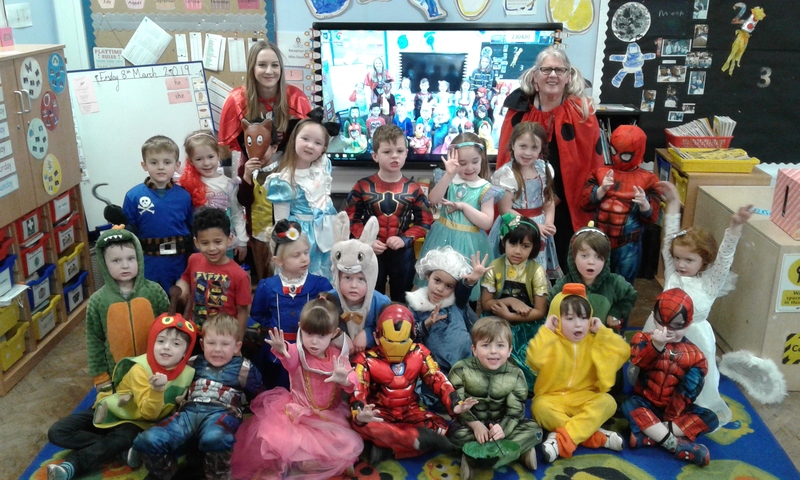 Pupils at Holy Trinity School and Sixth Form Centre in Kidderminster in celebration of World Book Day dressed up as their favourite book character and fundraised in aid of Book Aid International and BookTrust. Book Aid International is the UK’s leading international book donation and library development charity and BookTrust is the largest children’s reading charity in the UK dedicated to getting children to read, reaching 3.4 million children through donations of books, resources and support to help develop a love of reading. The week began with daily D.E.A.R. reading sessions (Drop Everything and Read) to act as a countdown to the big day, with the idea being that whatever each class was doing and regardless of subject, that every student throughout the school stopped and had the opportunity to read or listen to a story read to them by their teachers. Celebrations also involved pupils making home-made puppets inspired by the powerful characters and messages found in books. 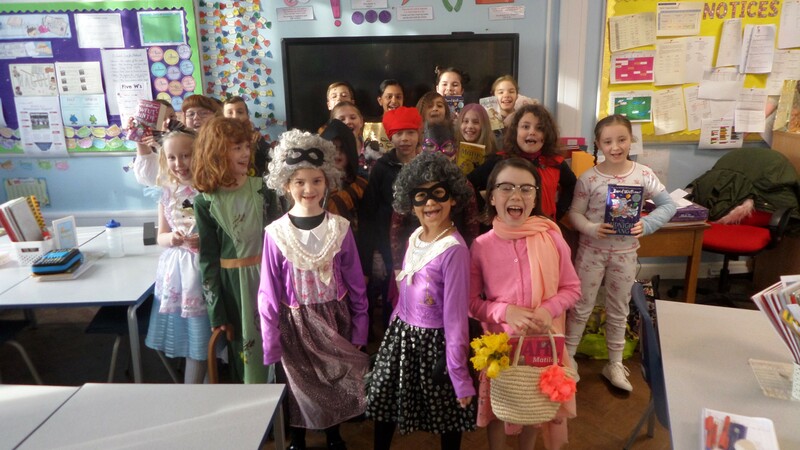 Former Olympian, Miss Trunchbull's heart melted on seeing such lovely puppets, she awarded 'gold medals' to the winners selected from Reception through to Year 8 on World Book Day, Thursday 7th March.